Have you experienced bullying at school? Do you often think about these experiences and how they still affect you? Would you like to meet other women who have experienced bullying? 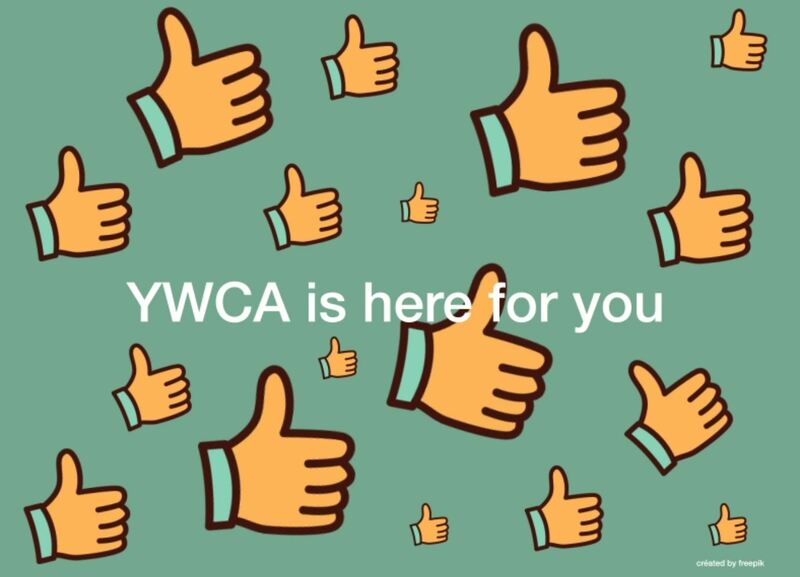 YWCA Montreal offers you to join its new support group for young women who have experienced bullying. Developed by Youth Services, the group offers the opportunity to reflect and discuss the phenomenon of bullying and its impacts on you. Bullying can occur in many different settings, for example at school, work or anywhere else. Bullying may be a part of other problems, such as domestic violence, homophobia, abuse or sexual assault. Rumours, threats, and isolation, in person or in cyberspace, are just a few examples of the different forms that bullying may take. Bullying does not necessarily include criminal acts, but it can deeply wound the targeted people.